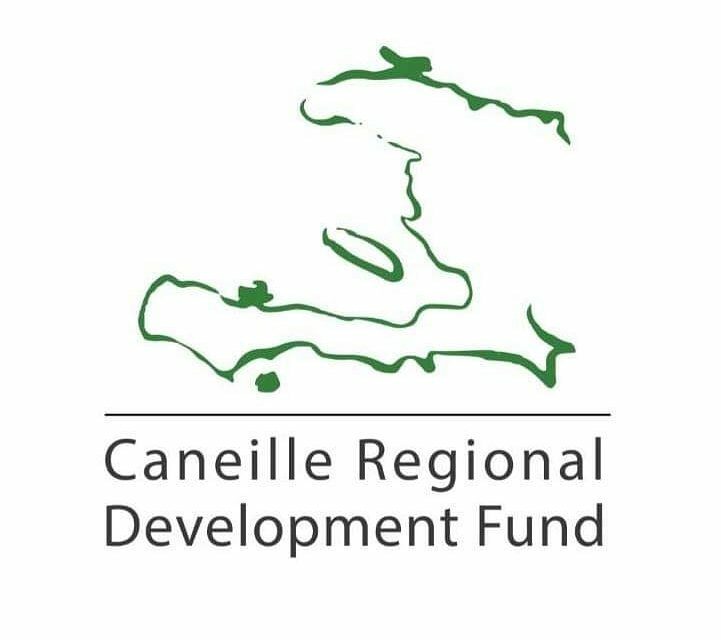 The Caneille Regional Development Fund is a 501(c)3 dedicated to bringing opportunity to rural Haiti. The organization is based in Appleton, WI but focuses on providing education to a community in Haiti called Caneille. CRDF fundraises throughout the year to support this objective. CRDF is now looking to fill a new position on the board, Outreach Coordinator. If you are passionate about changing lives through education, sharing with others about the needs in Haiti, and have a desire to become more familiar with non-profit work, please contact rebecca@caneille.org for more information.